Water is essential for life, which means nothing thrives in the absence of it. That being said, modern consumers are getting smarter by learning more about what goes into making everything that they spend money on. The same thing can be said about something as simple as tap water. 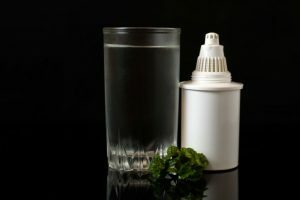 Hence, one might ask “What do water filters filter out?” The answer might be surprising and disgusting at the same time to the uninitiated. For us to give a clear answer to the question “What do water filters filter out?”, we must first understand how tap water is treated at the municipality level since it is our main source of water. 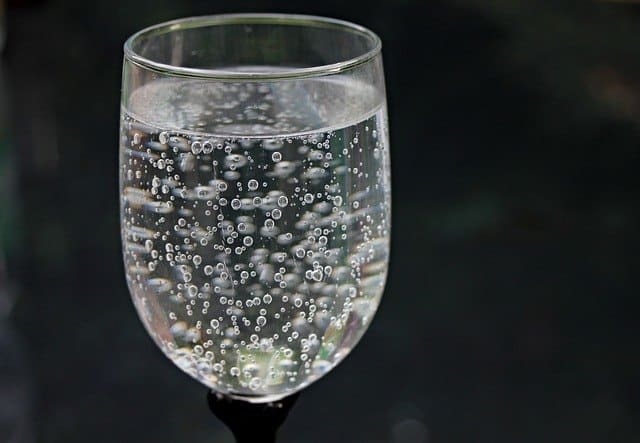 How is Tap Water Purified? Taking a zoomed-out picture of the planet Earth might be deceitful to the untrained eye. At first glance, anyone can tell that most of its surface is water. Taking that into consideration, it seems like, us, humans, have nothing to worry about. Well, the truth is, just only a small percentage of all of the water is freshwater. Skeptics would claim that salt water can be treated and used the same way as freshwater, but the truth is that the process that goes behind filtering saltwater is currently very expensive and unsustainable to both the consumer and the respective local regulatory authority. With that in mind, let’s assume that most of the water used is freshwater. Freshwater comes from three main sources: lakes, rivers and underground bodies of water. This means that freshwater comes in contact with a lot of things by the time it hits the end of the kitchen faucet. Therefore, tap water is home to a load of unsafe agents. From animal and human waste to chemicals and bacteria, and every harmful contaminant that is screaming human and animal diseases once consumed. To be more specific, water holds pathogens and substances that come from natural and artificial sources, hard minerals and more. The first stages would be containment, basic filtration, and pre-chlorination. As one would imagine, water pumped from lakes and streams will be filled with all kinds of elements. From sticks and plants to animal carcasses, these will all be removed before the water will be contained. After containment and some basic evaluation, the water is treated with chemicals to inhibit the growth of other living organisms. 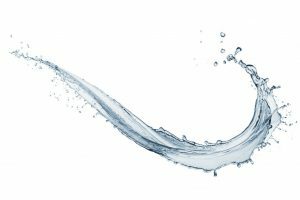 Freshwater is neither alkaline or acidic; thus, the next step towards purifying the water will be balancing the pH value. This stage will ensure that that the water will work with the distribution network neutrally. If there’s an imbalance, then it can become corrosive, and metal might leak into the drinking supply. After being treated with chemicals, some other standard procedures will ensure that the water is ready for the filtration stage. In most cases, a rapid sand filter will be used for this process. Rapid sand filters are composed of sand and other ground elements, acting like a fine mesh through which the water passes after basic treatment. At this stage, smaller elements that have not been removed initially can be eliminated. Before being ready for consumption, the water will undergo another stage of chemical treatment called disinfection. 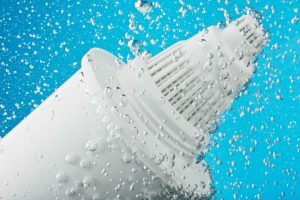 Disinfection is usually achieved by using chlorine or ozone, killing the remaining bacteria and making the water suitable for cleaning and drinking. Let’s take a step back: the process described above is only used in larger settlements where municipalities are responsible for the potable water. In rural areas, this task falls onto each homeowner. 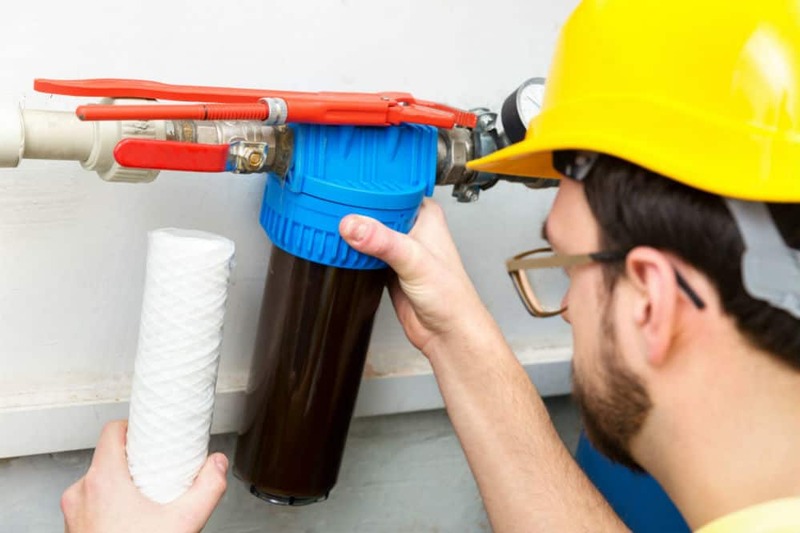 In addition, the chemicals used in the water treatment process are still harmful, making a lot of people feel that they need to filter tap water further using portable and smaller filters. So, let us have a look at what these filters filter out. 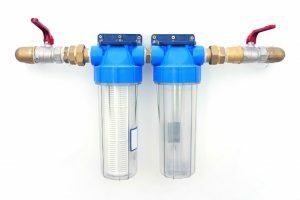 What Do Water Filters Filter Out? User-level water filters work on the same principle but on a much smaller and less-intensive scale. 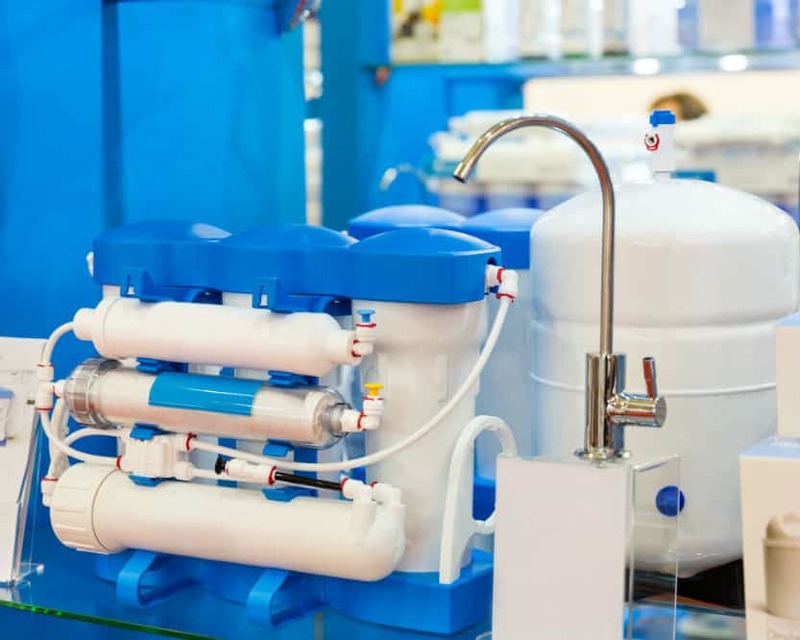 They are designed to further improve the taste and safety of tap or well water. UV filters are somewhat of a novelty. For the rural resident, this is a surefire way of removing pathogens faucet water. They work with the centralized water system in the household, meaning that they clean water for the whole household. Additionally, they’re energy efficient and don’t use any sort of chemicals. Not as potent but extremely cheap and effective, charcoal filters are perfect for reducing a lot of contaminants, such as minerals, chlorine concentration, and heavy metals. As stated above, municipalities can produce acidic water, which will “eat” through the pipes and release heavy metals into the water supply. A small concentration of these impurities can cause health problems to toddlers and vulnerable adults, so having some extra protection can avoid serious problems. 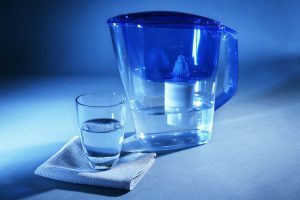 If the municipal water is suitable for cleaning and cooking, then a water pitcher with filter is the way to go. They’re inexpensive, easy to use and work great in removing the foul taste and odor produced by disinfectants like chlorine. 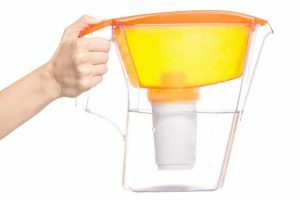 Pitcher filters usually have active charcoal ingredients, meaning that they’ll do wonders in removing any lingering chemicals, and they even fit snugly in most refrigerators. Portable filters are ideal for outdoor trips. They’re great in removing a lot of the murkiness from spring and lake water, as well as most of the bacteria and chemicals that can be present in these environments. Their only fault is that the water will have a slower flow when compared to other models. Countertop filters are closer to industrial-level hardware. They have different functions that will affect both the water’s contamination and chemical composition. They’re great if one can afford them, but overkill for mild problems such as chlorinated water. There are types of filters for every problem out there. The important thing is to keep a sharp mind when shopping and not going super protective with a ridiculous purchase. 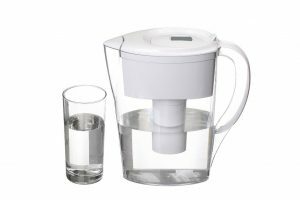 Most of the time, even a water pitcher filter will suffice. That being said, keep an eye out for dangerous contaminants and react accordingly if need be.